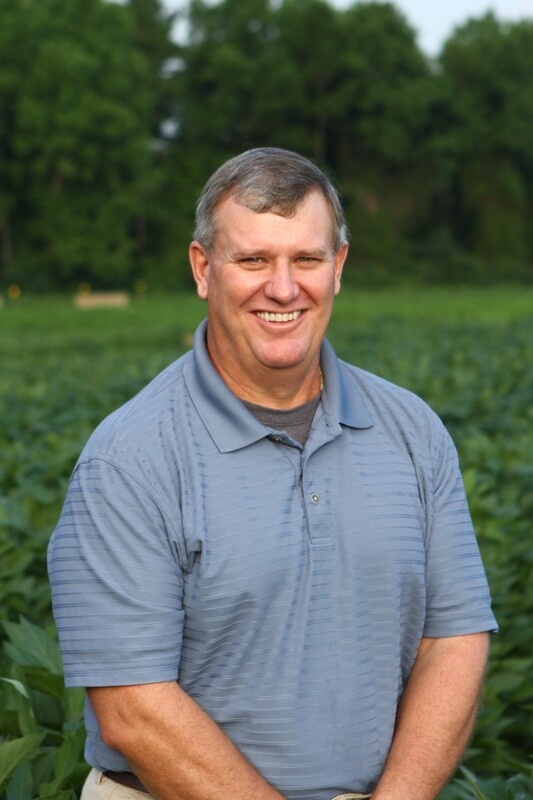 The UGA Tifton campus is home to at least 16 extension, research and teaching faculty in the Crop and Soil Sciences Department that serve the state's leading industry with the most up-to-date, accurate information, pertaining to field crop production. Important and useful research in the areas of plant breeding, plant physiology, weed science, soil fertility, cropping systems and precision agriculture are conducted by scientists based on this campus. Crops covered include the important summer row crops of cotton, peanut, corn and soybeans, as well as small grains, forages, turfgrass and emerging/alternative field crops. Extension specialists for these areas of interest and commodities then deliver this research information to the growers through the county agent delivery system. Many professors in this department also supervise M.S and Ph.D. graduate students to increase their research productivity and place graduates in important faculty and ag industry positions across the country. In addition, since 2004, many professors in the Crop and Soil Sciences Department are also involved in undergraduate teaching where classes with a great student-to-teacher ratio participate in hands-on learning field crop production agriculture.